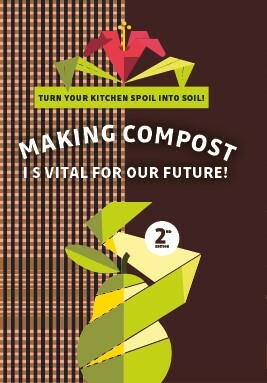 Excellent talk about self composting! 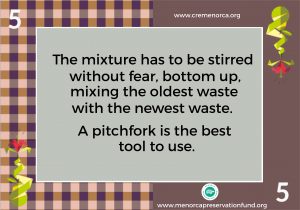 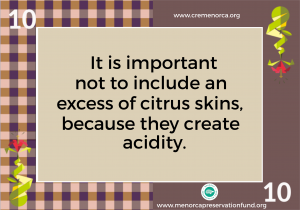 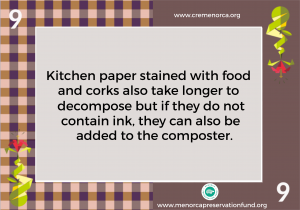 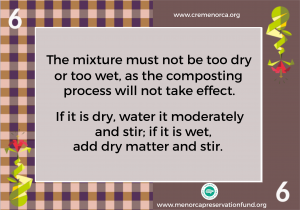 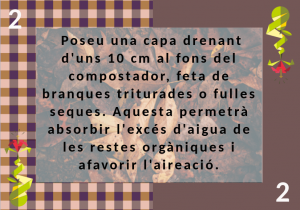 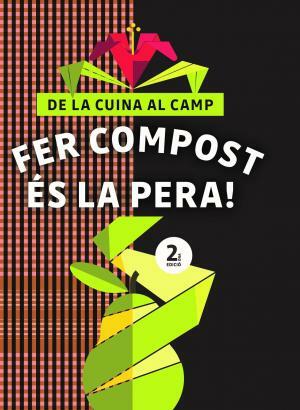 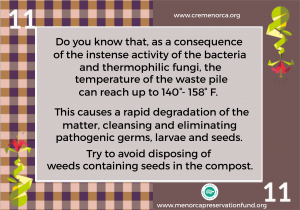 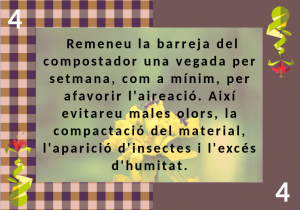 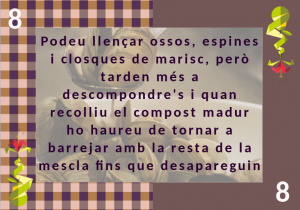 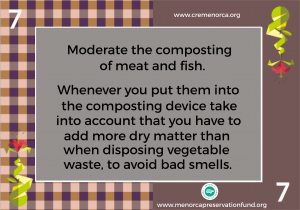 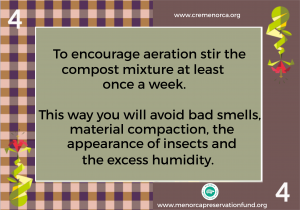 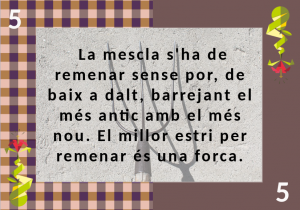 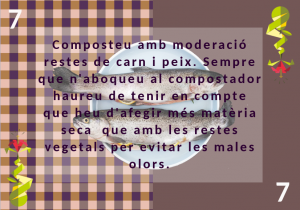 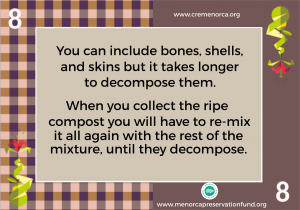 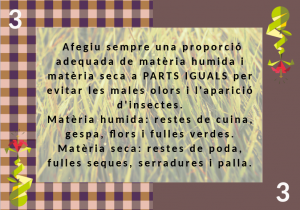 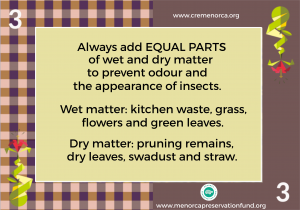 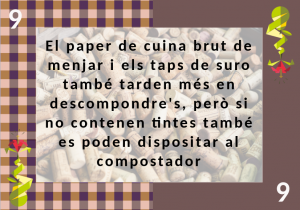 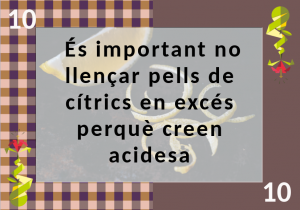 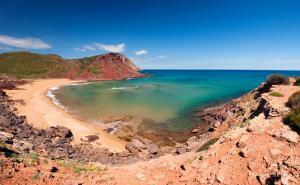 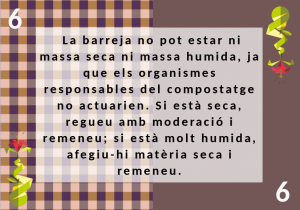 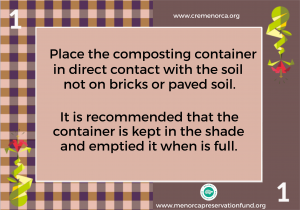 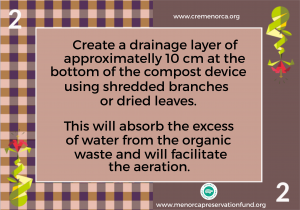 Do not miss the Composting-Advices! 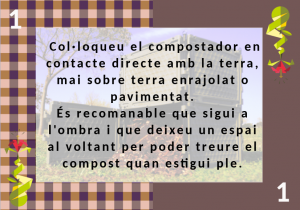 Past Tuesday 9th April we collaborated with the Consortium of Urban Waste and Energy of Menorca on the a self composting workshop! 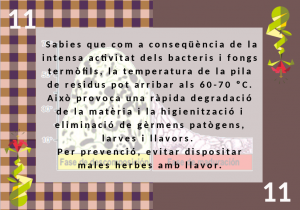 The Albert Camus Hall was full! 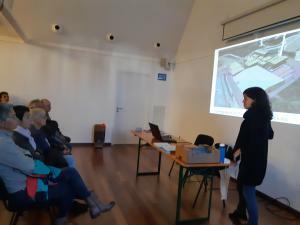 Great turnout and interest!